Gibson USA is celebrating 2013 as the Year of Les Paul. 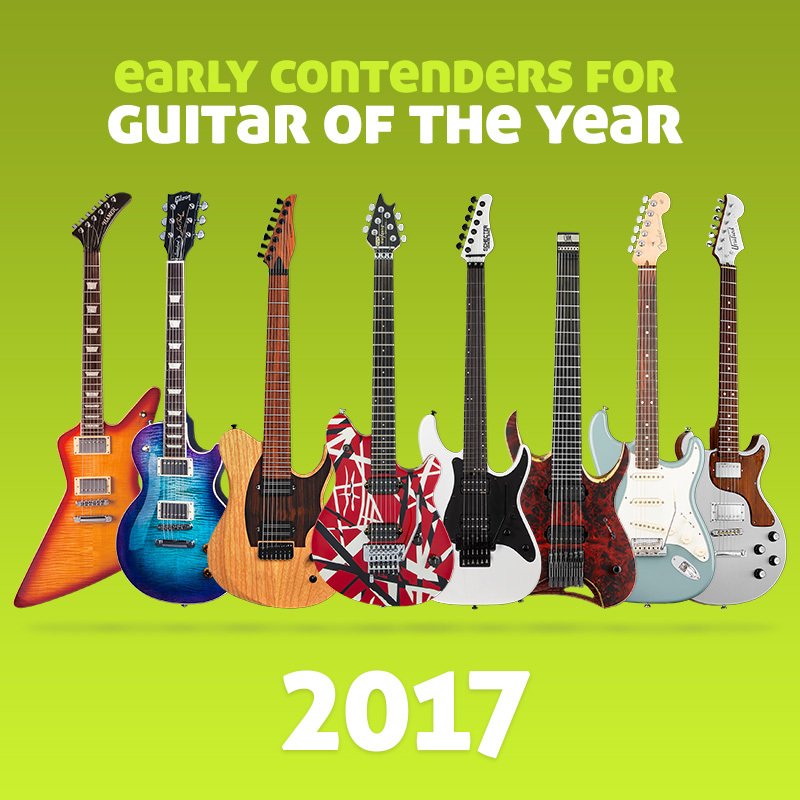 The SG Future Tribute captures the look, feel, and tone of the guitar world’s most legendary double-cutaway solidbody, and equips it for the player of the future, while making it available today. Features a pair of “zebra-coil” ’57 Classic humbucking pickups, solid mahogany body, comfortable custom asymmetrical neck profile and futuristic Steinberger™ gearless tuners. Gibson’s acclaimed bridge and tailpiece team up with futuristic Steinberger™ gearless tuners to ensure smooth playability and precise tuning and intonation. 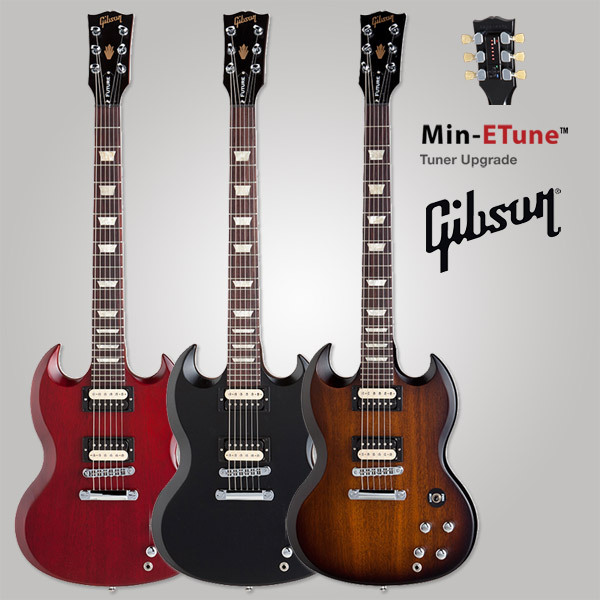 And, like all Les Paul and SG 2013 Tribute Series guitars, the SG Future Tribute is available upgraded with Min-ETune™ automated “robot” tuners for a nominal upcharge.